Welcome to Begur, Catalonia, Spain. 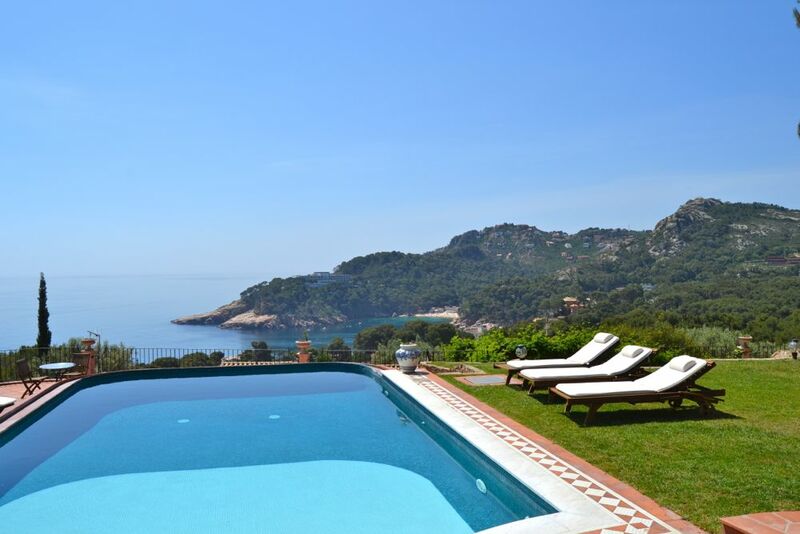 Welcome to the international web site of Begur. To watch an inspirational video from the Begur area please click here. Begur is situated in Catalonia, Spain at the Mediterranean Sea approx. 80 Km south of the French/Spanish boarder and approx. 60 Km from Girona (Airport). The distance to Barcelona’s international airport is approx. 150 Km. Begur is approx. 10 minutes by car or shuttle bus (in season) from beautiful beaches like Sa Tuna, Aiguablava, Aiguafreda and Sa Riera giving the opportunity to enjoy all kinds of water sports. This part of the Costa Brava is much more a getaway for Spaniards than it is a Mecca for foreign tourists. In addition to the Mediterranean coast with its many distractions for sun, sea and beach lovers, the area is popular with golfers with a choice of 9 superb courses within easy reach. It also possesses some of the best diving in Spain, with the only protected national marine park. Other popular activities in the Begur area include walking, mountain-biking and horse riding, all of which are easily accessible all year round. In the winter, one is able to enjoy the luxury of winter sunshine on the coast, with the occasional excursion (2 hours away by car) to the Pyrenees for skiing. The old town of Begur is found high on a hilltop, presiding over the surrounding Catalonian countryside, offering her visitors fantastic views, interesting cobbled streets and narrow tree lined roads to explore. The central square is an ideal resting place to sit and enjoy the Catalonian way of life over a glass of the excellent local wine, made from grapes grown in the nearby hills. The buildings in the village are beautifully restored and preserved. To connect to Begur's official web site in the Catalan language please click here and if you click here you will be taken straight to the official website of the Begur Tourist Office. For direct access to the Begur Tourist Office's web site please click on the logo here above. Currently No. 1 of 68 restaurants in Begur on TripAdvisor. Currently No. 6 of 68 restaurants in Begur on TripAdvisor.